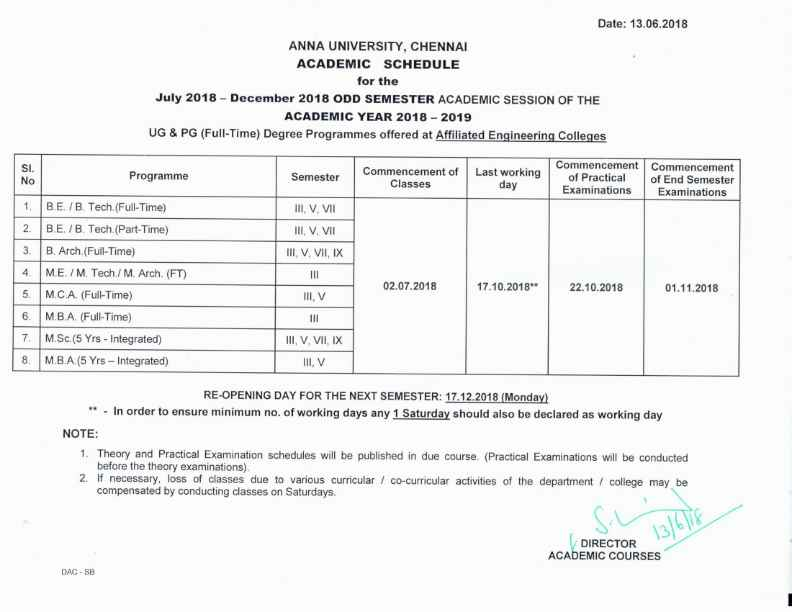 Share this latest anna university update for 2017 ODD semester examination with your friends. DISCLAIMER:This Website Is NOT "OFFICIAL" By ANY University. Here We Provide Only Info for Anna University's Affiliated Colleges. This Particular Information / Updates / Results/ Notifications Are gathering From Official Website's www.annauniv.edu and other from various colleges and edu websites. These Info is Not official and FINAL. For Helping Students We Are Providing Accurately. 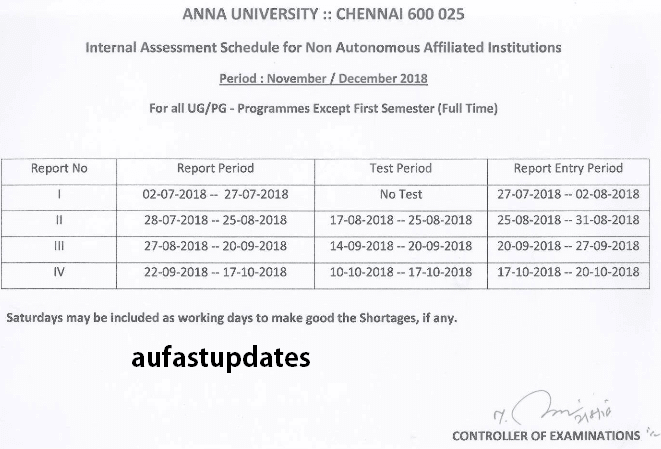 For Official and Confirming Any Updates/ Results Contact At Your College management/ ANNA University, and Other than this Website We Are Not Responsible for any wrong information and WE WILL NOT UPDATE ANY FALSE INFO. Thank You For Supporting.. IF You Have Any Queries/ Doubts/ Complaints. Please Feel Free To Contact us at Any Time : aufastupdates@gmail.com or comment with us..